·       First of all, the wifi antenna tip will supply the supplied filter in the wifi section to the IC. 3. 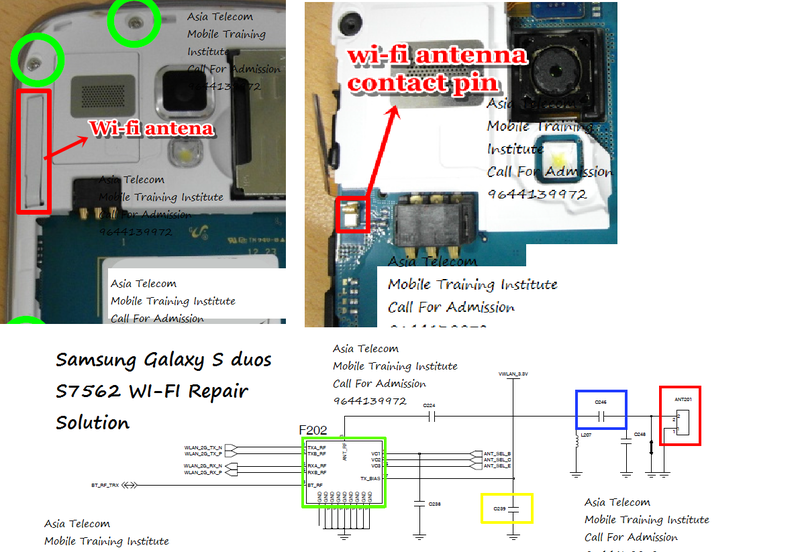 IF wifi ic section has crystal ic then change with same other PCB section.